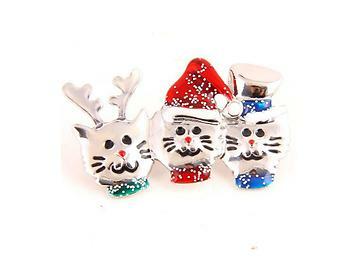 3 Festive Cats Christmas Inspired Pin Brooch. 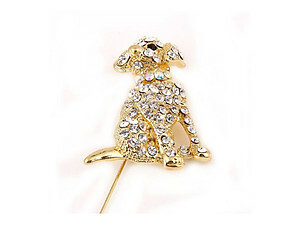 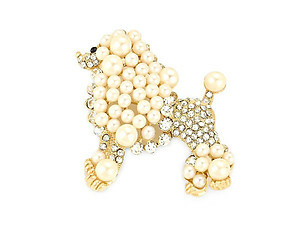 A beautiful pin that measures 2.25" x 1". 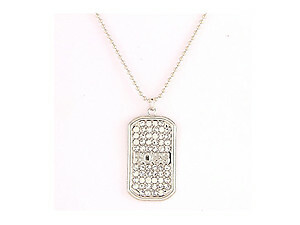 A perfect item for yourself or for gift giving.